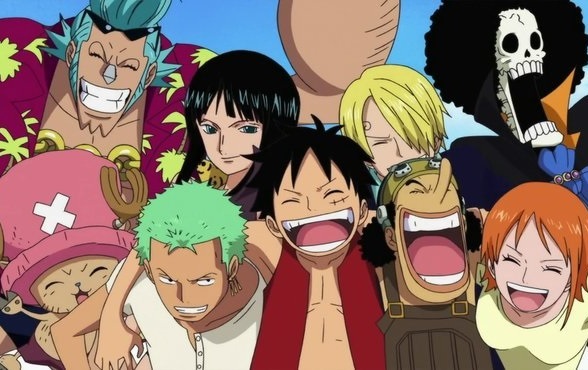 This week, the most popular anime series of them all, One Piece, got a DVD release here in the UK. About bloody time! For those who don’t know about the series, visit my Beginner’s Guide to Anime for On The Box. This entry was posted in On The Box, The Beginner's Guide to Anime and tagged On The Box, One Piece, Shonen Jump, The Beginner's Guide to Anime by Ian Wolf. Bookmark the permalink.